Super Tuscan Ornellaia has commissioned Iranian-American artist Shirin Neshat to “interpret” its 2016 vintage as part of the ‘Vendemmia d’Artista’ series. The theme of this year’s vintage (the 11th in the art series) was ‘la tensione’ (tension), with Neshat drawing on the works of the famous 11th century poet Omar Khayyam. She said: “Throughout centuries, in classical Persian literature, our great mystics and poets have continuously made references to wine, as a form of spiritual intoxication to the human soul, elevating the mind from the banality of everyday life to reach the depth of humanity and existence. Neshat created an art installation at the winery and customised a series of 111 large format bottles (100 double magnums, 10 imperials and one Salmanazar) as well as a special label that will be included on one 75cl bottle in each case of the 2016 vintage. 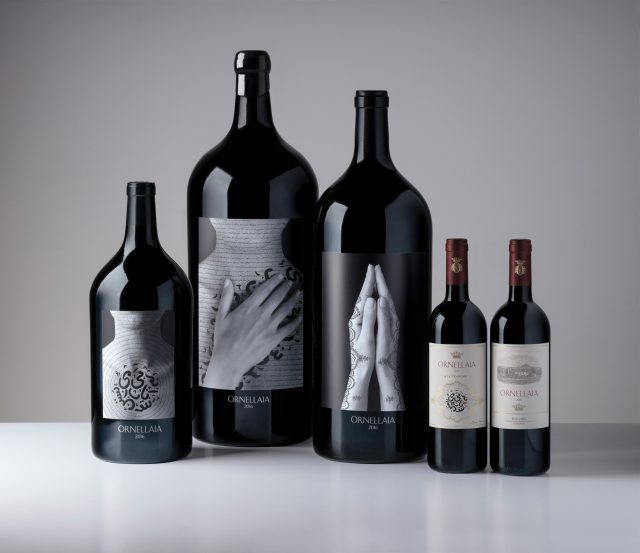 The large format bottles will be sold by Sotheby’s at a later date in support of the Solomon R. Guggenheim Foundation’s ‘Mind’s Eye’ project which supports those with impaired or no vision. Ornellaia has just agreed a three year partnership to support the project through its Vendemmia d’Artista series. Giovanni Geddes da Filicaja, CEO Ornellaia, said: “Today, as the Vendemmia d’Artista marks its 11th year, it continues to attract funds helping the Art. In just its first ten editions, we have succeeded in donating more than two million dollars across the globe, just a small drop perhaps, but there is much more to come, and we are very proud to help the Mind’s Eye project of Guggenheim for the next years. Richard Armstrong, director of the Solomon R. Guggenheim Museum and Foundation, added: “We are deeply grateful that beginning this year, proceeds from the sale of Ornellaia Vendemmia D’Artista will be donated to the Guggenheim Museum in support of the Mind’s Eye program. The founding mission of the Guggenheim was to collect and exhibit art that was not just modern, not just new, but revolutionary. 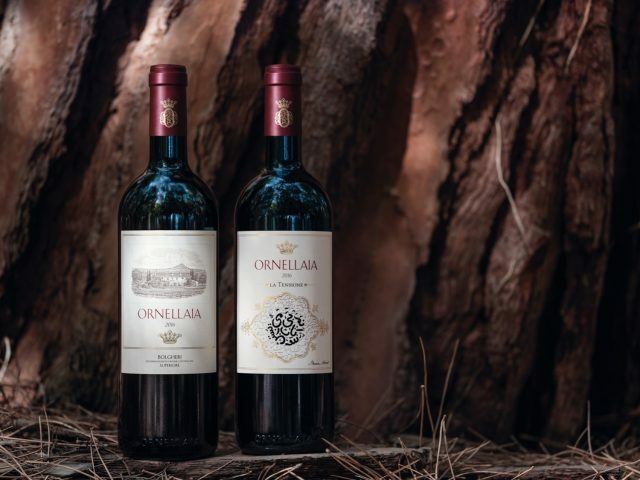 Thanks to Ornellaia, we can extend that mission to an even broader audience”.